Contrary to popular belief, most personal injury claims are resolved within a year. In fact, in most cases, they are resolved in a settlement long before anyone even has to set foot in a courtroom. This is because court dates can be incredibly expensive for both parties. And as a result, if they can be avoided, it’s generally in the best interest of both parties to do so. Another common misconception about personal injury claims is that you can spend whatever you want on hospital bills because it will all be recouped in the settlement. 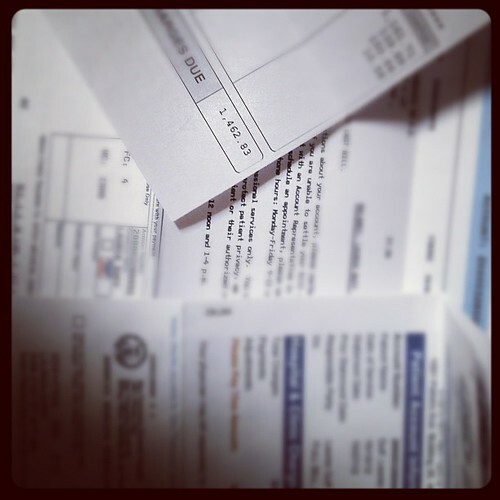 In reality, higher hospital bills don’t always result in a higher settlement. In order to claim a medical expense, it needs to meet two requirements, relevant to your accident and strictly necessary. If an expense fails to meet one of these requirements, it cannot be recouped. Because of this, claimants are generally advised to elect for the cheapest treatment possible. Fail to do so and you run the risk of being out of pocket even if you win your case. Hiring a personal injury lawyer is always a smart move to make but it isn’t always strictly necessary. If your case is largely open and shut, and the injuries/damages largely minor, you don’t technically need a lawyer. It is important to understand however that statistically speaking, those who hire a lawyer have historically received higher pay outs. In other words, personal injury lawyers tend to pay for themselves. By representing yourself, you might save money in the short term. But unfortunately, such savings are likely to be paid for in terms of a lower settlement. Some people are afraid to hire a lawyer because they believe that in doing so, they’re more likely to wind up in a court room. The reality however is that this is completely untrue.Most personal injury lawyers only get paid if you win. This means that they’re not going to advise you to turn down a guaranteed settlement unless they’re certain that it’s in your best interest to do so. 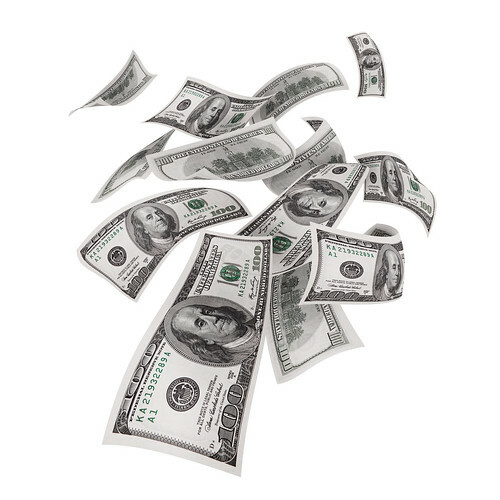 While there are exceptions, personal injury claims rarely result in anyone getting rich. If you accept a settlement, the figure will be determined by the insurance company. If you go to court, the figure will be determined by a judge. Neither party has any interest in making you rich. The purpose of a personal injury claim is to make sure that you are fairly compensated, not set for life. 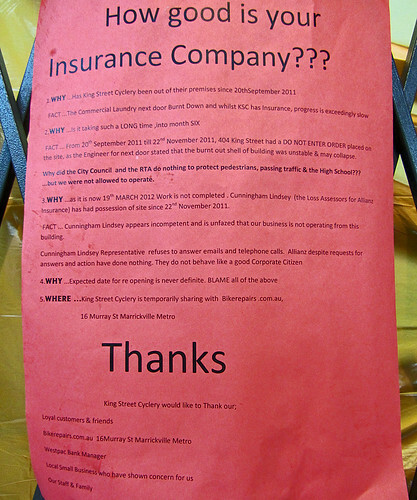 When dealing with an insurance company, you can generally rest assured that they won’t do anything illegal. Unfortunately, expecting them to treat you fairly is something else entirely. An insurance adjusters job description is to limit the size of your payout as much as possible. And if you think that they won’t resort to dirty tricks in order to achieve this, you obviously don’t know the industry very well. This is one of the many reasons that people are advised to hire legal counsel. Another personal injury myth that gets many claimants into trouble is the idea that you can somehow seek compensation more than once. In reality, once your case is settled, it’s settled. Regardless of what the result is, it’s typically final. In fact, if you opt for an out of court settlement with the insurance company, this typically involves waiving your rights to even pursue further compensation. Finally, if you’ve been injured in an accident, and you want to make a claim, it’s important to understand that there is a strict time frame within which you’re allowed to do so. While the statute of limitations varies from state to state, in most states, it is somewhere between two and four years. Unfortunately, if you wait any longer than this, your right to make a claim will have expired. This post has been contributed by Ben Matthews, who is a part of Accident Injury Consultants, a firm that offers the services of personal injury and car accident lawyers in Toronto. When he isn’t busy, he enjoys watching Hollywood classics.